Verizon announced this week that it has added 54 countries to its TravelPass offering, bringing the grand total of countries supported by its international travel mobile usage solution to over 185. There is no list of which countries are new to TravelPass, but Verizon highlights Egypt, Saudi Arabia, Qatar, Morocco, and Kenya. If you’re unfamiliar with TravelPass, it’s pretty straightforward. For $10/day, and you’re only charged if you use it ($5/day for travels to Mexico and Canada, if not already included in your domestic plan), you get nearly* the same cell service as you would if you were going to any place in the US. It’s the same calling and messaging, as well as 4G LTE when in supported areas. With TravelPass, you can use your phone like you do at home with unlimited calling and texting along with 4G LTE data. You’ll only be charged on the days you use calls, send texts or use data on your device abroad. 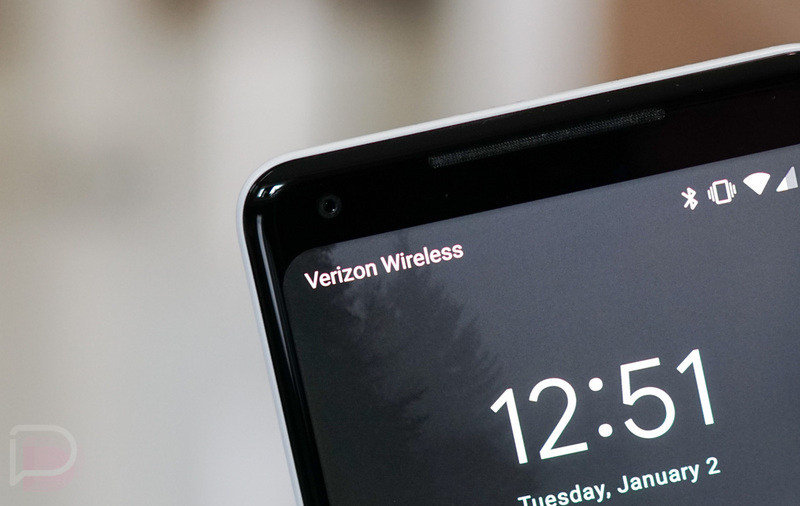 Additionally, Verizon announced the launch of 33 new countries to its International Monthly Plans. These plans are for occasional use when you travel, giving you a monthly allowance of minutes, texts and data. *The only small print it appears you need to be aware of is that a user only pays for TravelPass on the days they use their device abroad – a session will be triggered by making a call, sending a text, or data use on the device. When signed up, you get 0.5GB of high speed data per 24 hour session. If you exceed 0.5GB of high speed data, you get the option to purchase another 0.5GB for use within that 24 hour session. Here is the full list of countries supported by TravelPass. Update: Here is the complete list of new countries supported by TravelPass.